Unbeatable performance and flexibility! 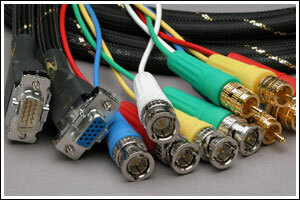 Designed and engineered to unlock the full potential of your HDTV, satellite receiver, line doubler, monitor, home theater computer, projection TV, and any of your high end components requiring 15 pin or 15pin-BNC/RCA connection. 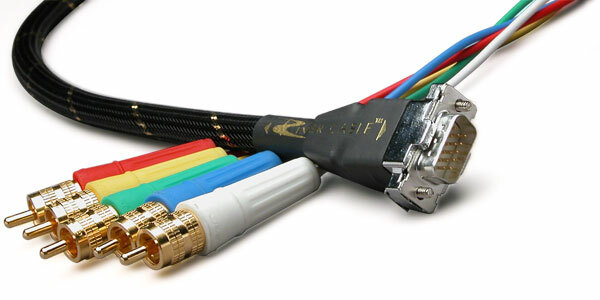 Conductor DC Resistance: <129.2 ohms/1000 ft.
Shield DC Resistance: <10.1 ohms/1000 ft.
Normal Loss: 12.6dB/100ft. at 135MHz.